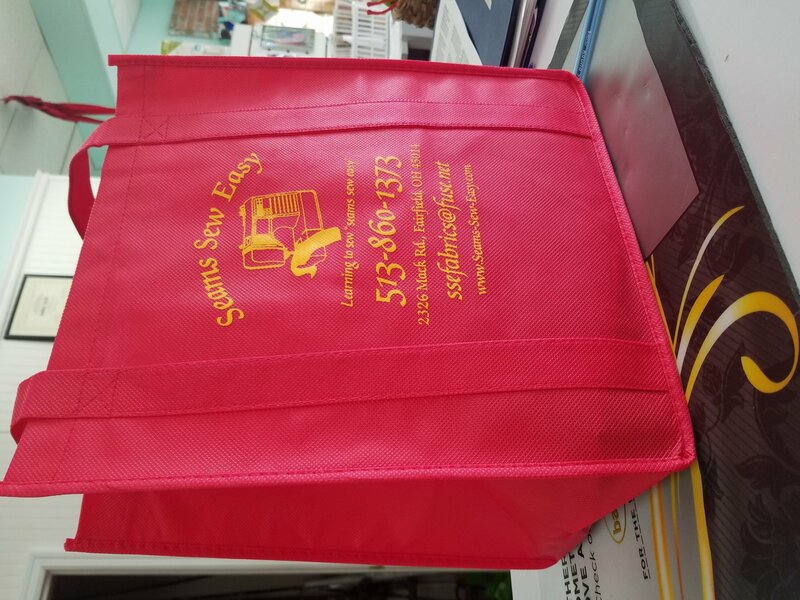 Bring any Seams Sew Easy Bag and fill it with regular priced merchandise, and take 25% off everything you can fit inside! Don't have a Seams Sew Easy bag? You can purchase one for just $5! Excludes machines, Jenny Doan merchandise, Accuquilt merchandise, Westalee rulers. Other exclusions may apply.